Madonna announced on April 14, 2019, that she would be returning to the music scene. In the video clip, Madonna is seen typing at a typewriter while changing into various elaborate outfits. Madonna shares (without her British accent) that she decided to call her album “Madame X,” but does not give a release date. Madonna describes herself as a secret agent, who travels around the world, changing her identity. She also fights for freedom and brings light to dark places. Madonna originally stated she was going to release her new album towards the end of 2018. However, it never happened. “Madame X” will be the fourteenth proper studio album. 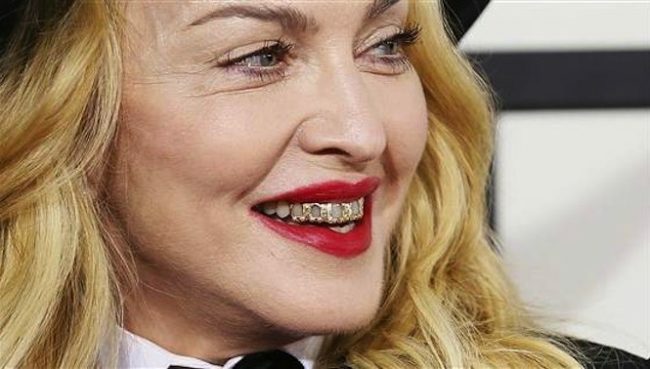 He last release was in 2015 with “Rebel Heart,” which was the artist’s worst selling album on more than 20 years.